Contemporary Dance Company founded in 1990. 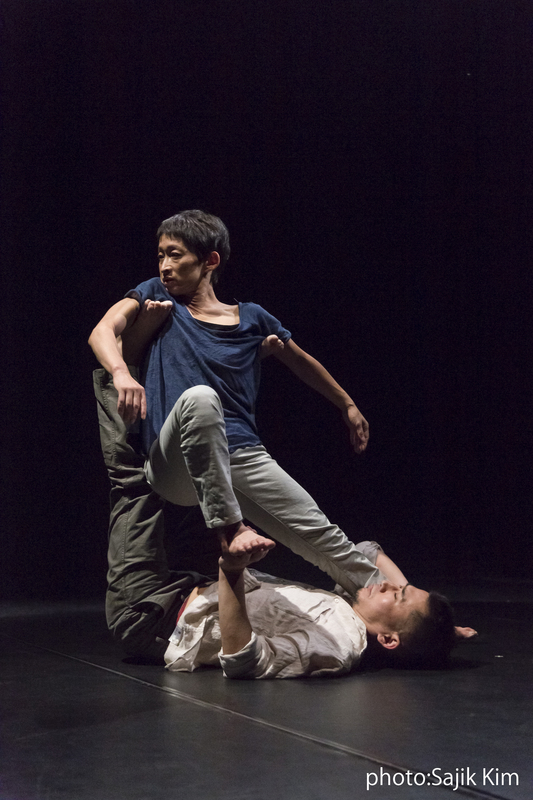 Declaring "The Communication around / with the body" as a theme, the company have performed in 18 countries. As well as the company director Kosei Sakamoto, Yuko Mori, Yuki Goda, Kyoko Nomura , Hisashi Watanabe and Emi Ogura will be collaborating for this work.